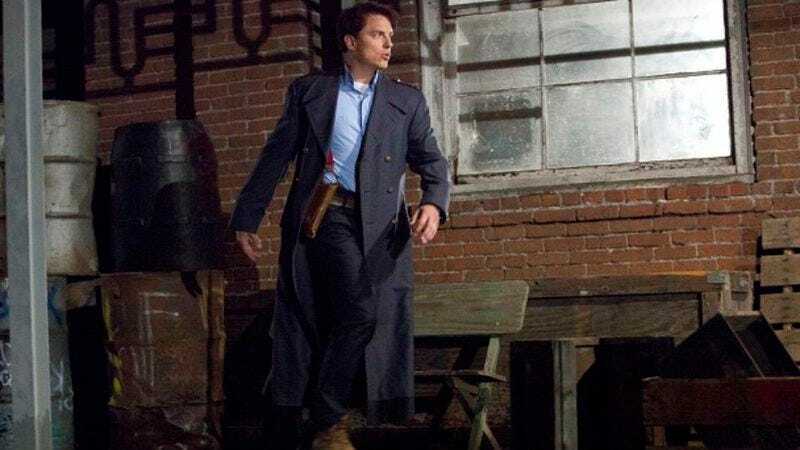 It’s been five years since the last Torchwood season, “Miracle Day,” invited fans into the gritty, apocalypse-prone world of Captain Jack Harkness and his band of world-saving extremists. Not that series star John Barrowman has been sitting idle in the intervening half-decade: the actor has since become a key component of The CW’s superhero universe, recently signing a deal to bring his villainous Malcolm Merlyn to any number of the network’s DC-based shows. Moffat announced that he’d be leaving Doctor Who back in January, and that the show’s tenth revived season would be his last. He’ll be replaced by Broadchurch creator Chris Chibnall, a previous Torchwood writer who penned eight episodes of the show’s first and second seasons.